Earlier this month, chip designer MediaTek threw its hat into the 5G ring with the introduction of the M70 modem chip, which will be fabricated by TSMC and released next year. Today, MediaTek unveiled the Helio P90. According to Android Central, this SoC includes an octa-core processor equipped with two Cortex-A75 cores running at 2.2GHz for tasks requiring some power. The remaining six CPU's are made up of Cortex-A55 cores running at 2GHz. MediaTek's Helio P90 chip supports a single 48MP camera, or a dual setup of 24MP +16MP. It also provides 480fps slow-motion at 16MP, and will work with visual search feature Google Lens. You should find phones and devices using the chip hitting the market in the first half of next year. And even though Qualcomm seems distracted with its court battles against Apple, the company also seems too energized by 5G to even let its guard down in the mid-range niche of the market. 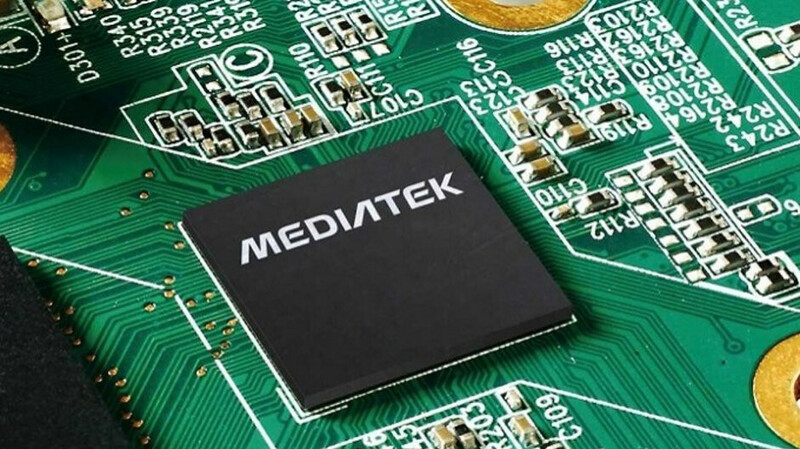 So while MediaTek will continue to seek some traction in the U.S., it is going to be an uphill fight for the company. This is quite a nice chip. But only for phones till $400. Anything above and I would want a 710 or 845/855. Only for phones up to $300 imho. Mediatek phones are always slower in practice, later with updates and shorter in terms of overall support and features. The GPU is always a let down but them using power vr GPU is a good sign. But P90 is awesome and it will come below 400$ i guess! It's useless if it can't undercut Pocophone's price. Have you seen the specification of the chipset! Its brilliant!